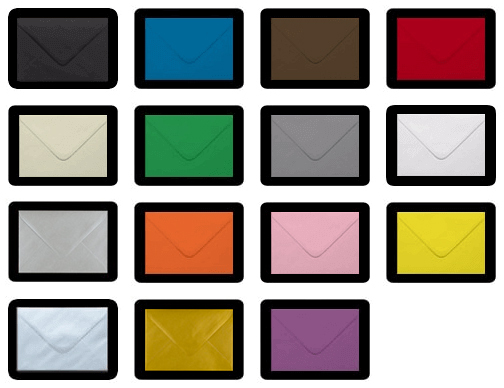 Receive a 10% discount of ALL standard stock items on Ideal Envelopes this weekend! Simply shop as normal and you will automatically receive a 10% discount at checkout! Offer applies to standard stock items and cannot be used with any other promotions/discounts/coupons. 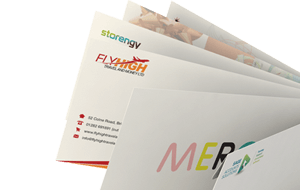 We are also offering a 10% discount on your first order of custom printed envelopes simply use the voucher code below in your shopping basket.